Want to double glaze your windows for less? 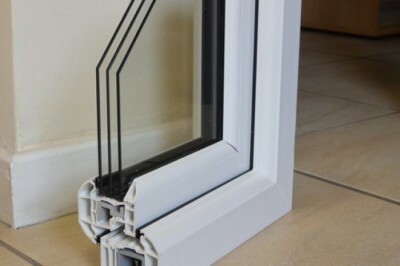 Get some advice here on how to find cheap or discounted double glazed windows. 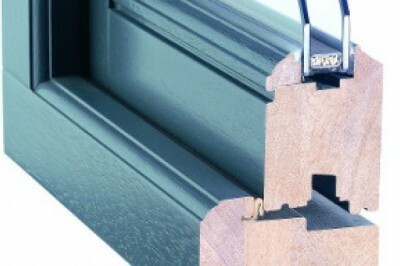 Wooden window frames look great - find out how much wooden double glazed windows cost. 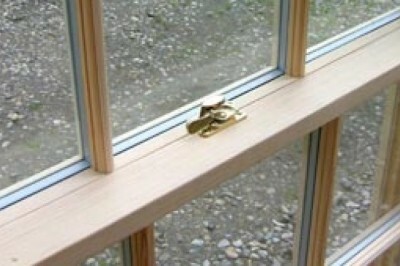 Sash windows look great, but they can be draughty and inefficient. 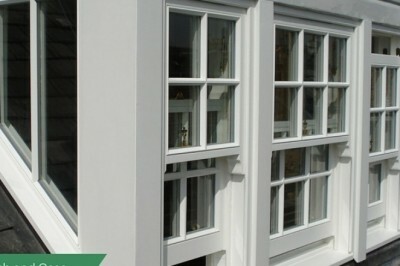 However, double glazed sash windows conserve heat and look great; get the latest double glazed sash window prices. If you can't afford or aren't allowed to install double glazing then installing secondary glazing is a great alternative - find out here about secondary double glazing prices. 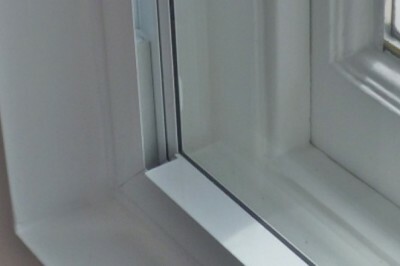 Find out more about prices for double glazed units and panels, including sealed units and panels, and replacement glass. Triple Glazing Prices and Cost Guide | How Much Does Triple Glazed Windows Cost? 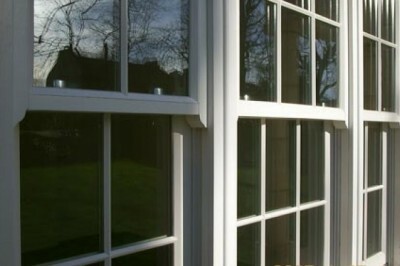 Make your home super energy efficient by installing triple glazed windows. 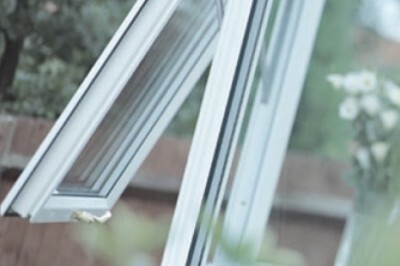 Our Triple Glazing Prices Guide helps you understand how much triple glazed windows cost.